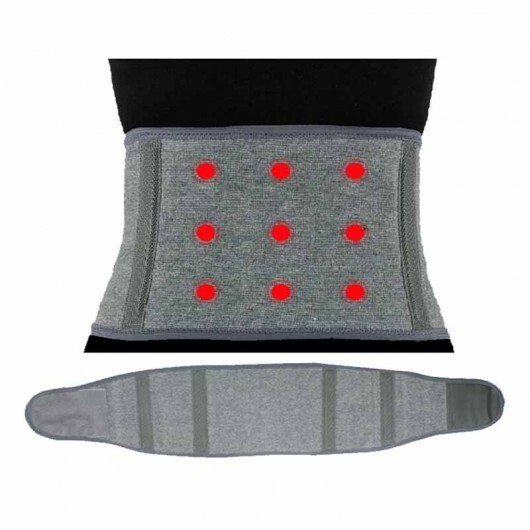 New Best Tourmaline Magnetic Therapy Belt Lumbar Back Waist Support Brace Provides enhanced support and perfect immobilisation to lumbar, sacral and pelvic region. Provides enhanced support and perfect immobilisation to lumbar, sacral and pelvic region. Ideal for slipped disc, spinal injuries, osteoarthritis and sciatica. Also suitable for other post operative spinal problems. Lumbar corset belt makes an effective treatment for lower back pain.